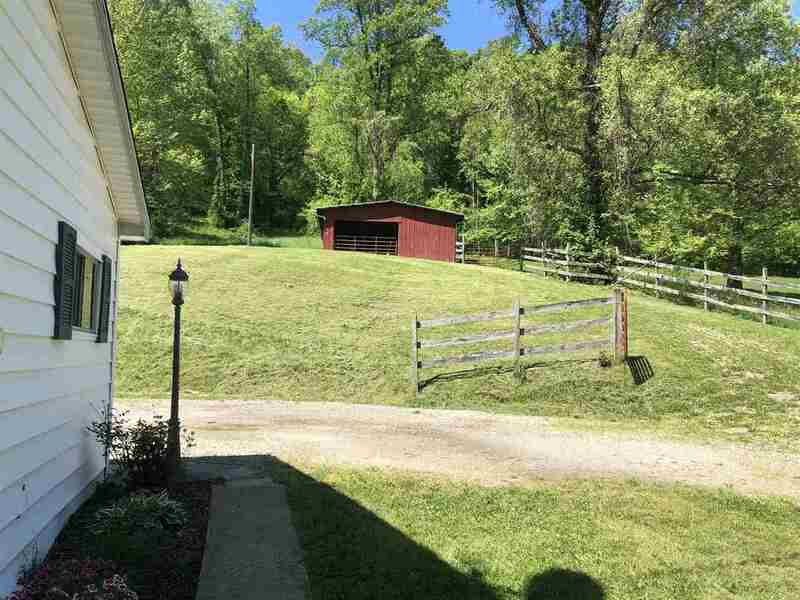 Move in ready country cottage! 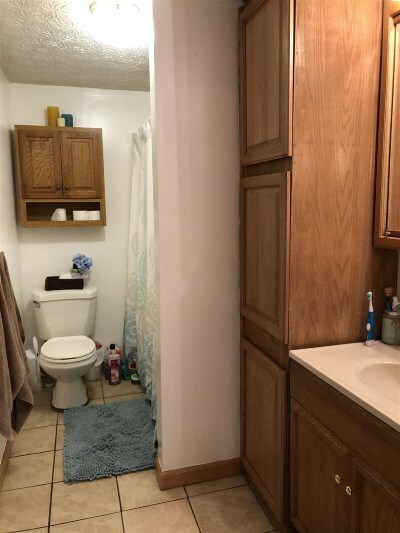 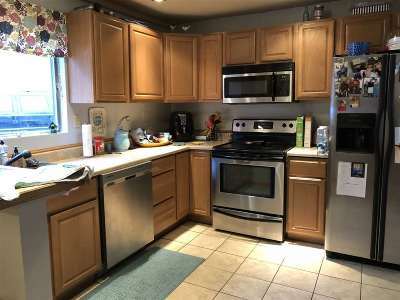 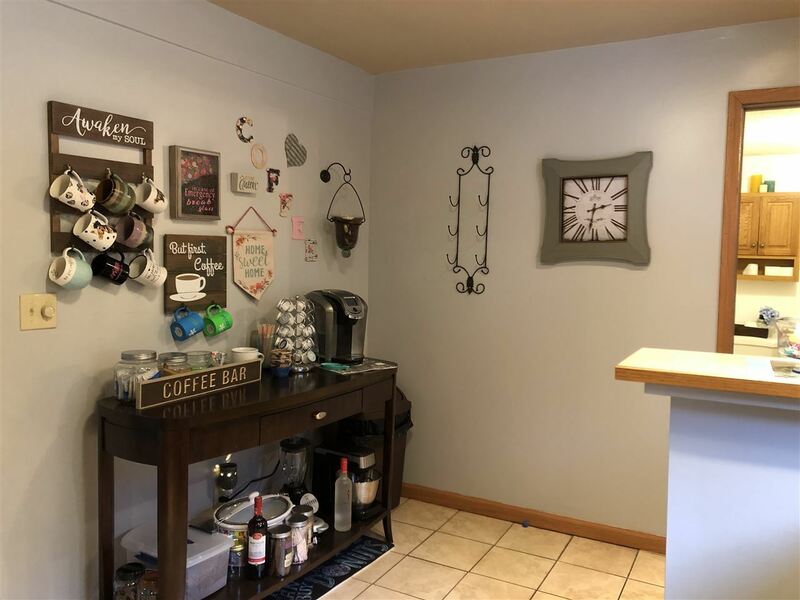 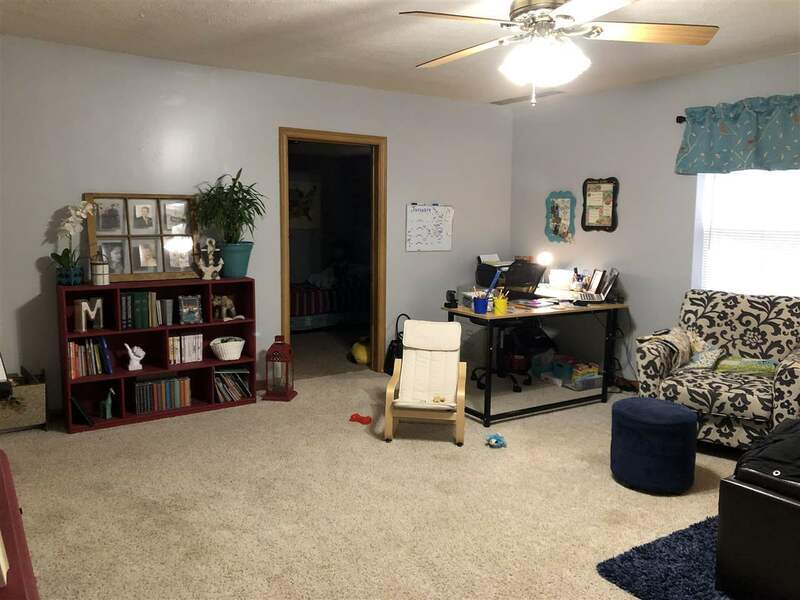 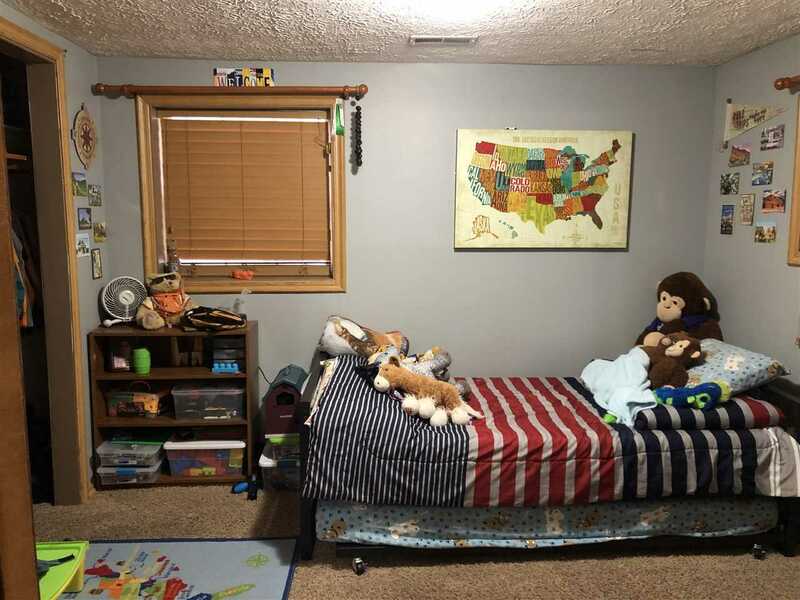 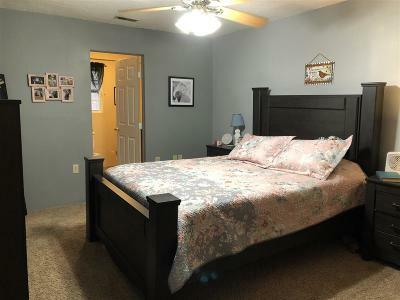 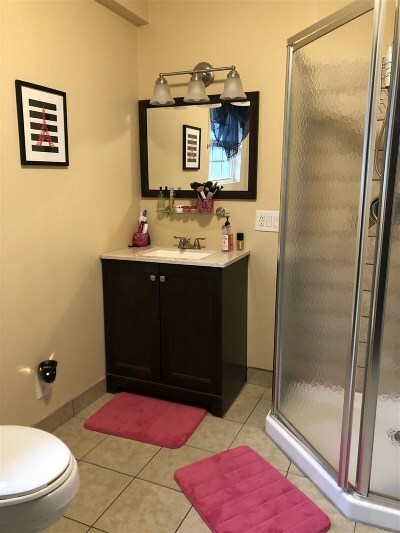 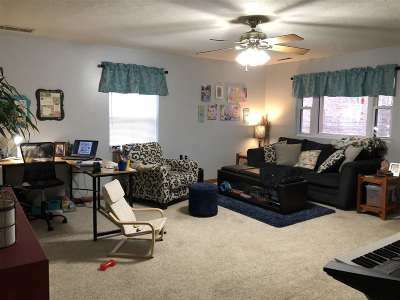 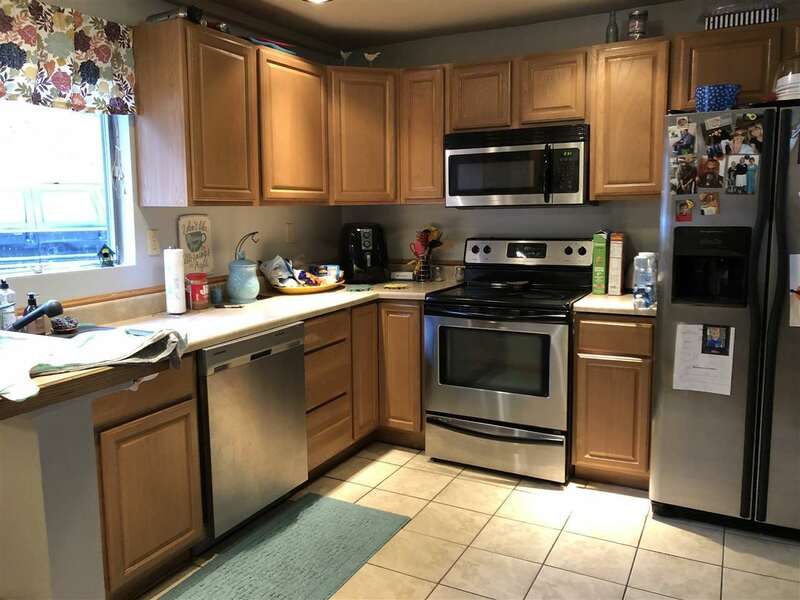 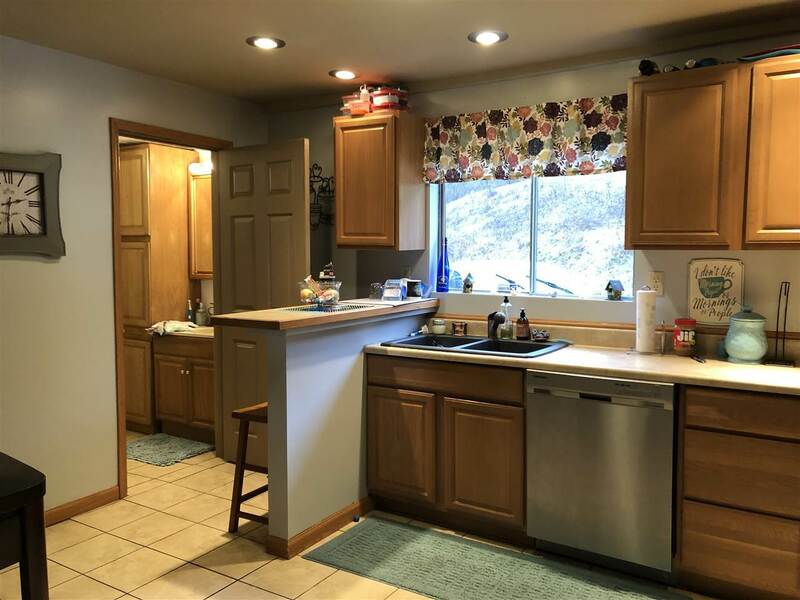 This home is nicely updated with 2 full baths, super nice master suite with walk in closet, and a fully applianced kitchen with breakfast bar. 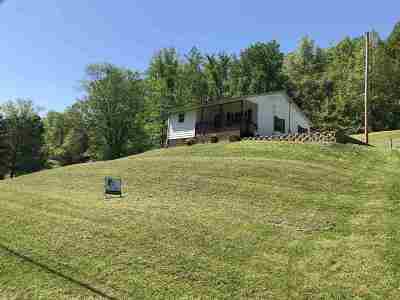 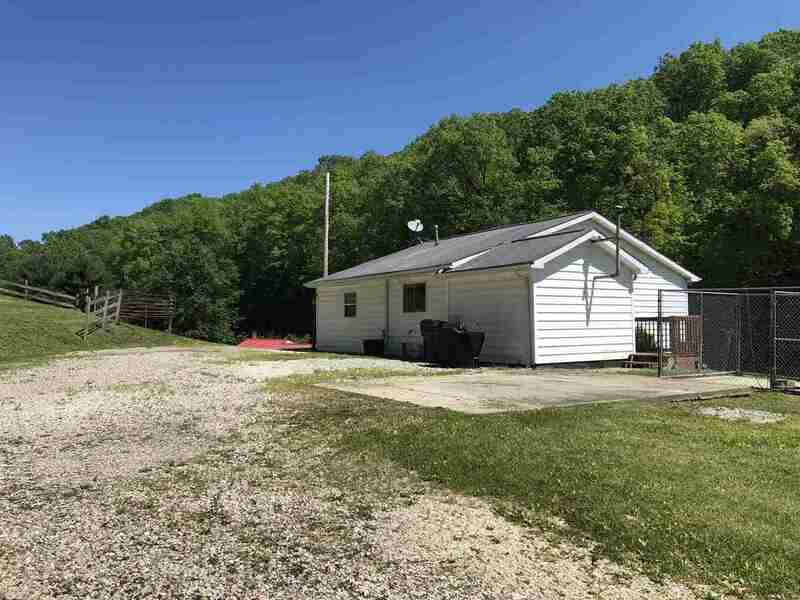 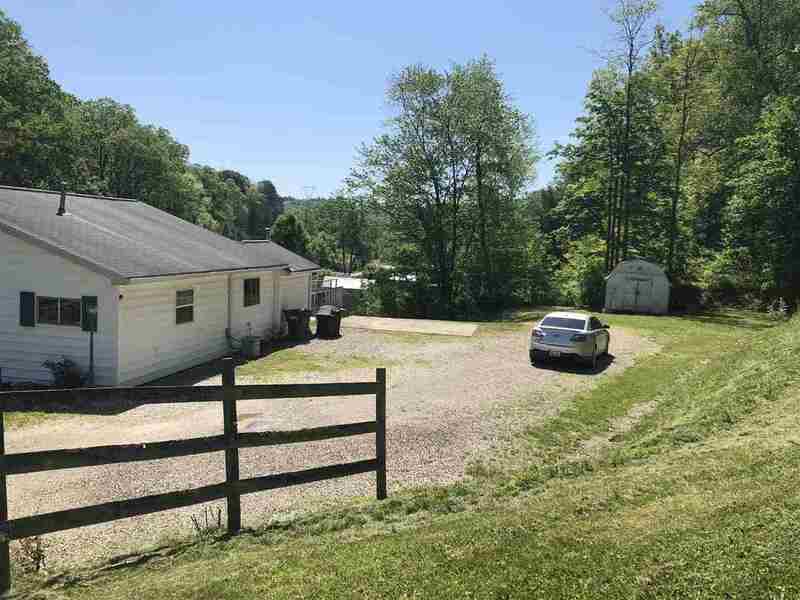 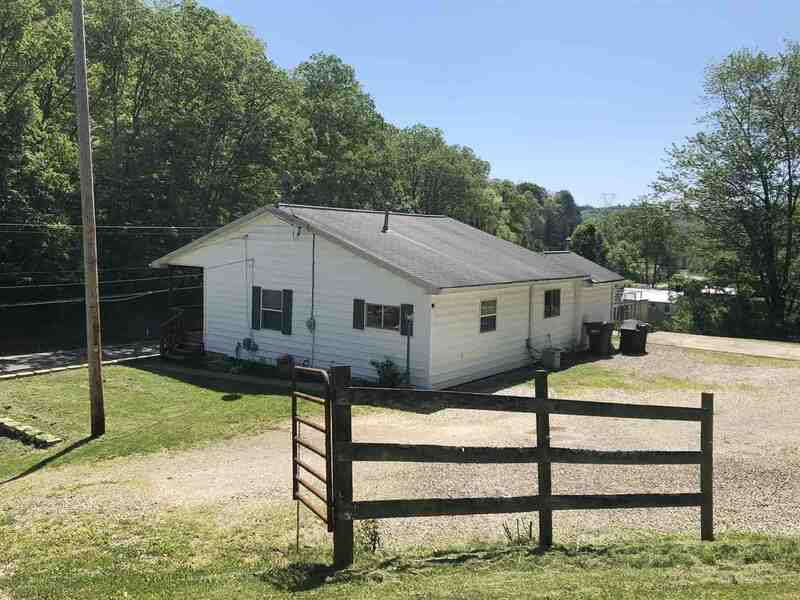 Situated on over an acre with a barn and pasture area. Double driveway with room to park your toys.